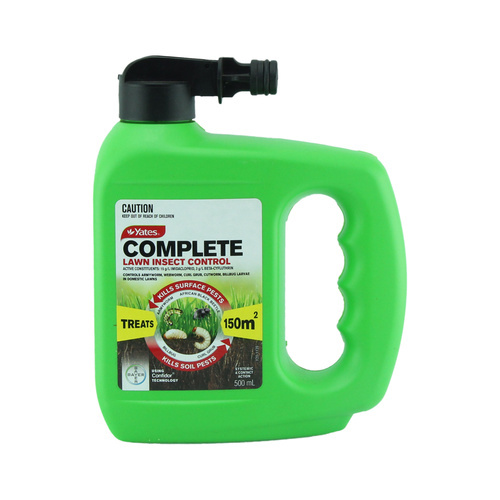 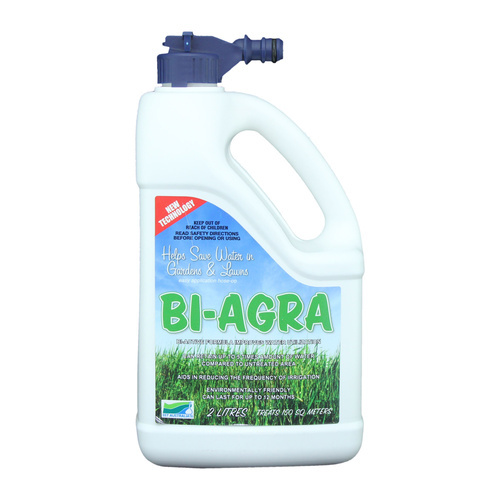 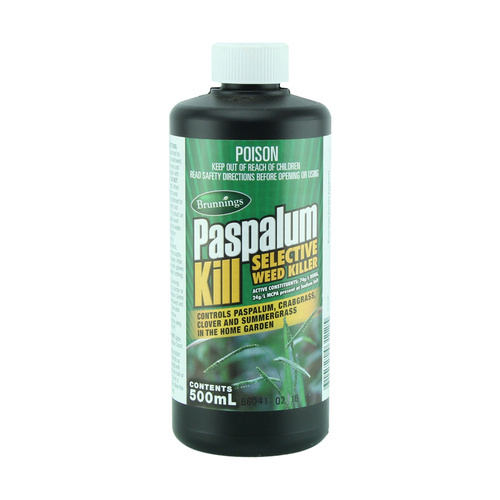 Glyphosate-based weed killer 1L concentrate. 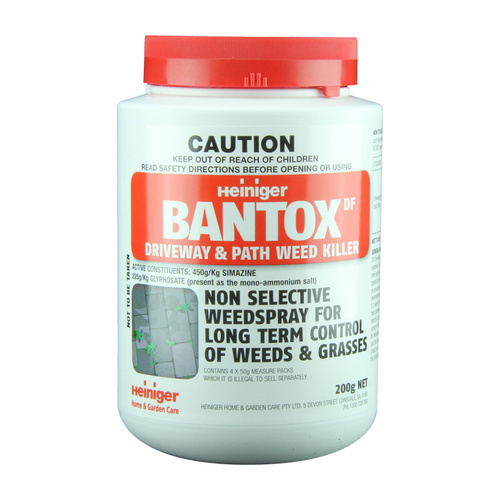 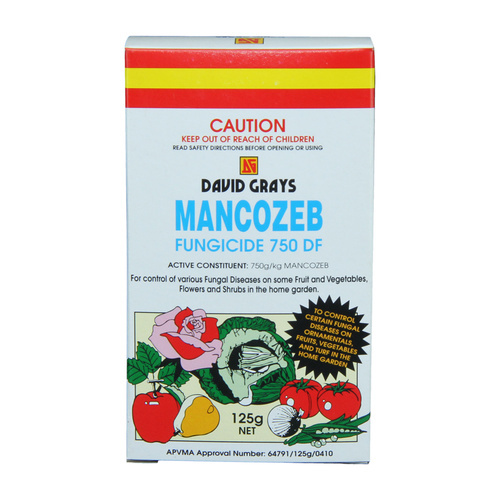 A systemic weed killer for control of soursob, nut grass, couch, kikuyu and other weeds and grasses in the home garden. 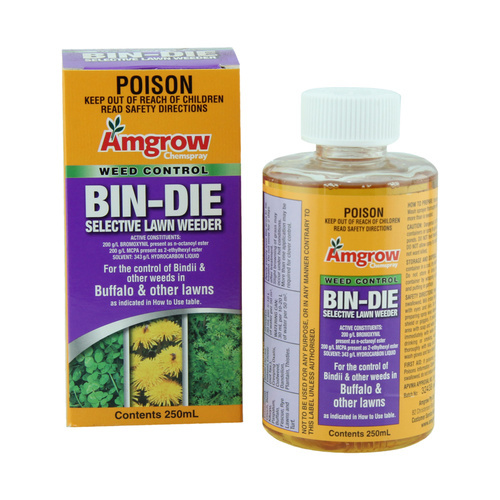 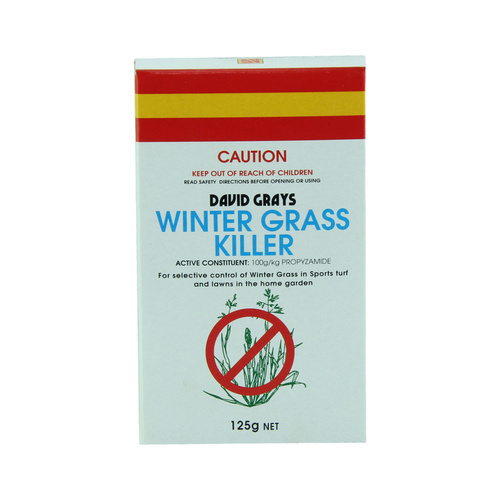 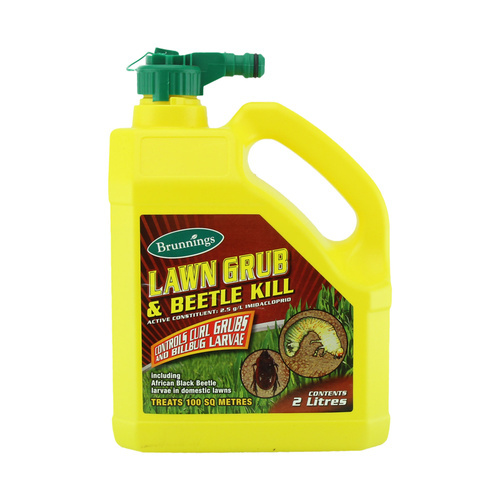 This product is not for use in killing weeds in lawn as it will also kill your lawn. 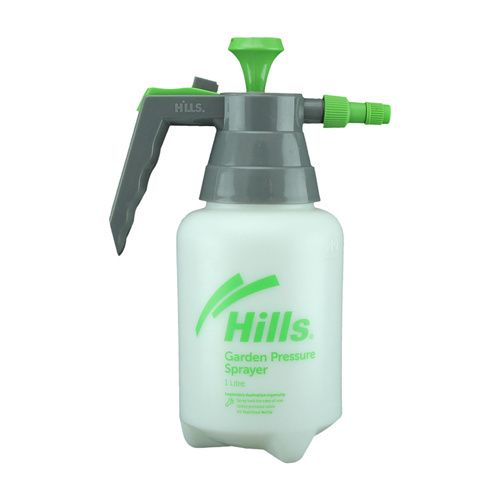 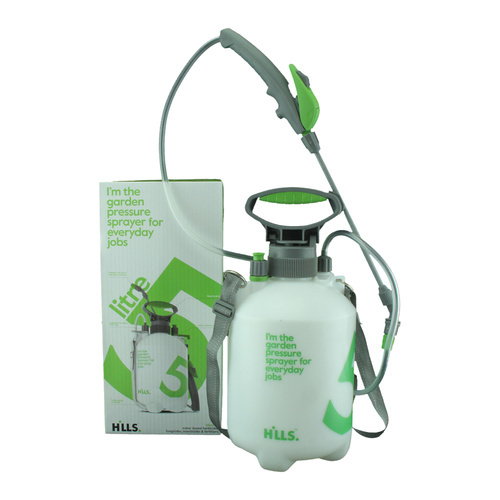 Ideal for spot weeding in gardens. 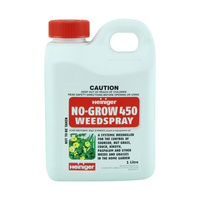 Non-residual and allows you to replant after 7 days. 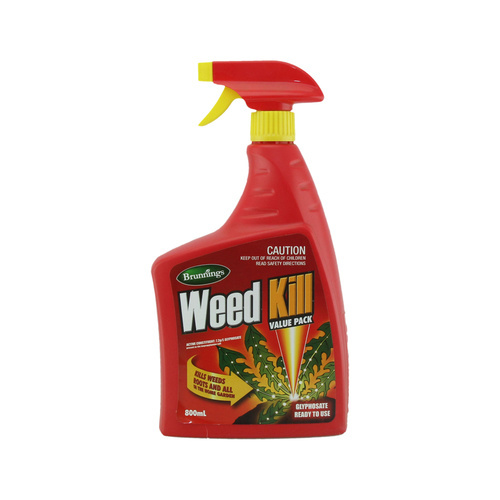 Kills the entire plant including the roots.